Web Host BD is a domain hosting company in Bangladesh. Do you need a website hosting in Bangladesh ? Do you want to do a website ? You need domain name registration in Bangladesh and a hosting company in Bangladesh. We are best domain hosting provider for you. We provide best web hosting in Bangladesh. You can see our domain hosting price in Bangladesh. For creating a professional website for your business or personal use, try to avoid free domain and hosting. If you use free domain and hosting, so you will not get better result form your website.  Our hosting recommend WordPress, drupal,Joomla, Prestashop and many more. You can get cheap domain and web hosting from us. OUR PAYMENT METHOD. YOU CAN PAY US EASILY !